I've had planned this giveaway since the 5th of January, as my blog have turned 4years old! Sadly I do blog on and off, but I am really grateful for the amazing people who still tend to visit my blog! I thought that the Becca Jaclyn Hill Highlighter in Champagne Pop will be a nice thing to giveaway. 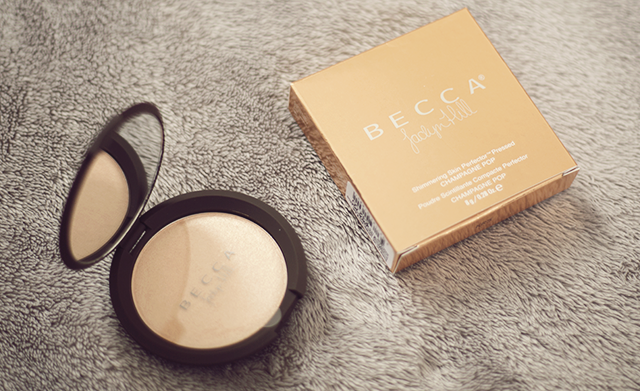 I also have my own Becca JH Highlighter, and I really like it. I hope you will like the Giveaway, I took lots of new photos for new posts, so hopefully the blog will become more active. Good Luck!